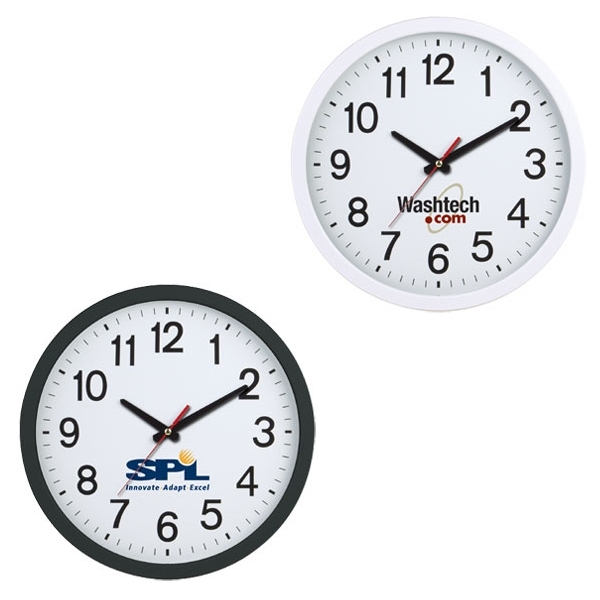 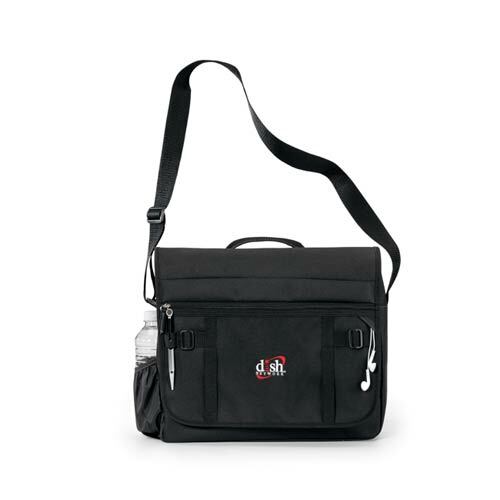 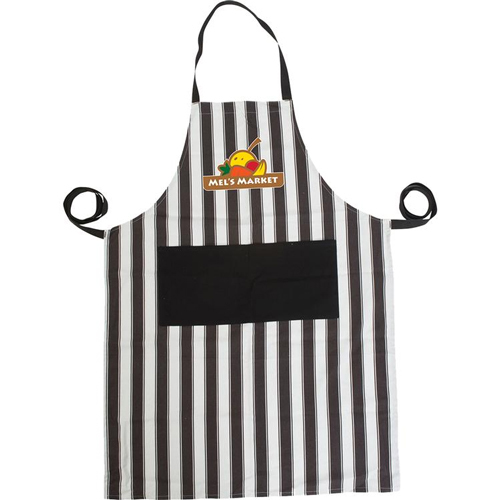 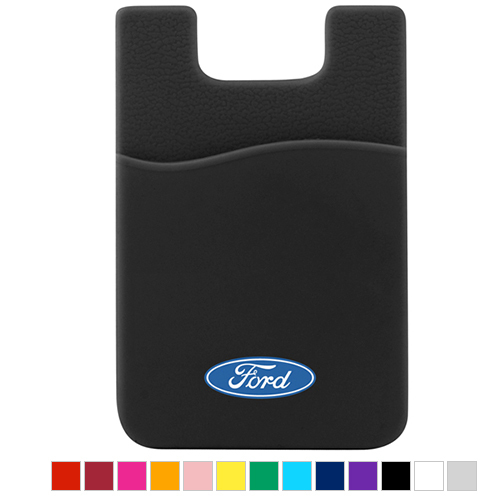 Corporate Gift Ideas are always available at Garrett Specialties. 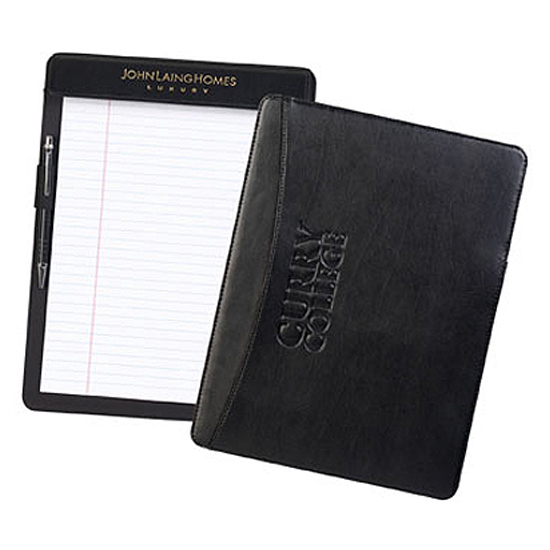 Our corporate gift experts will help you find the perfect gift for your corporate clients. 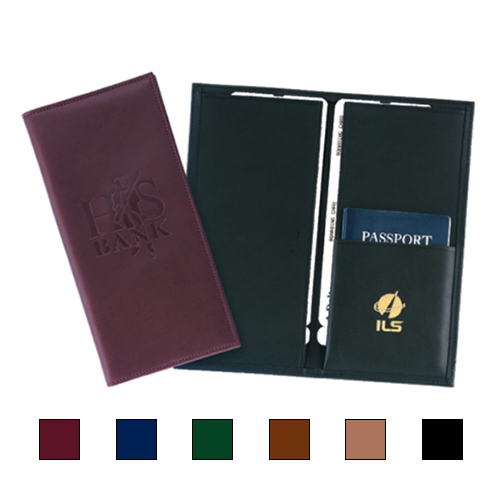 By offering corporate gift ideas with logos you are able to browse our catalog and find the ideal personalized corporate gift. 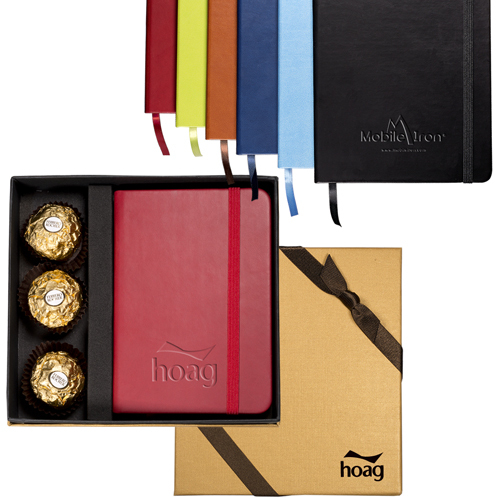 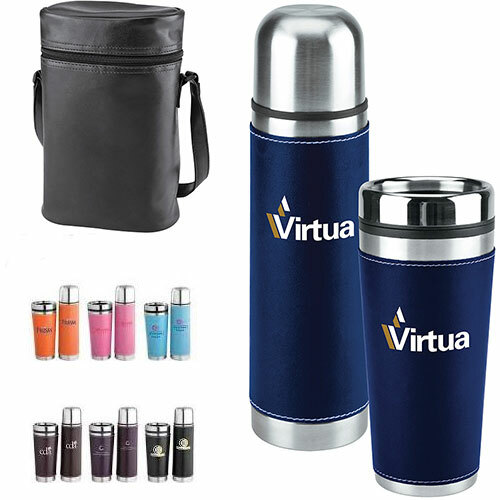 By taking some of our corporate gift ideas a lasting impression will be made with high perceived value. 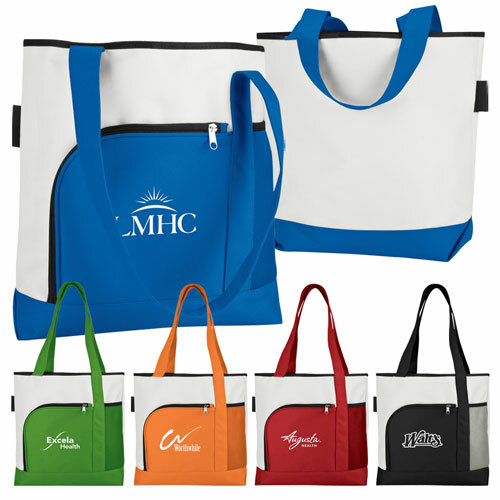 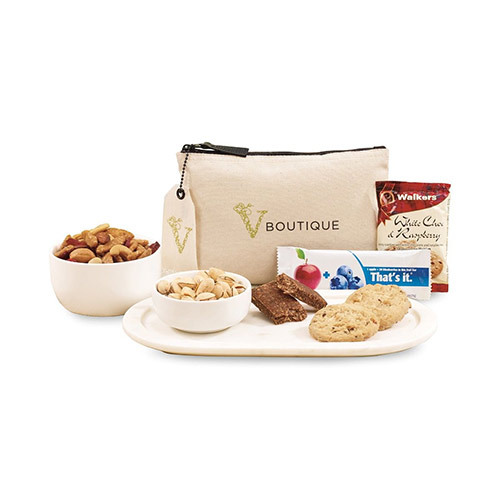 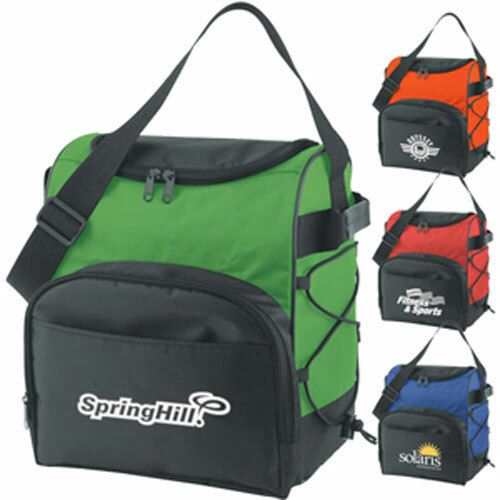 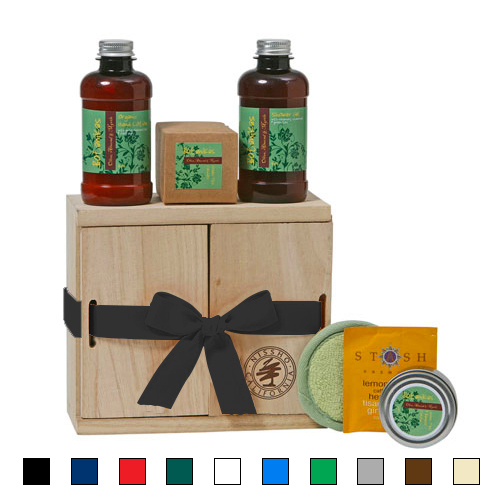 Our selection includes gift baskets, spa goodies, apparel, bags, travel accessories, and all types of gadgets that can be imprinted with your company logo or message. 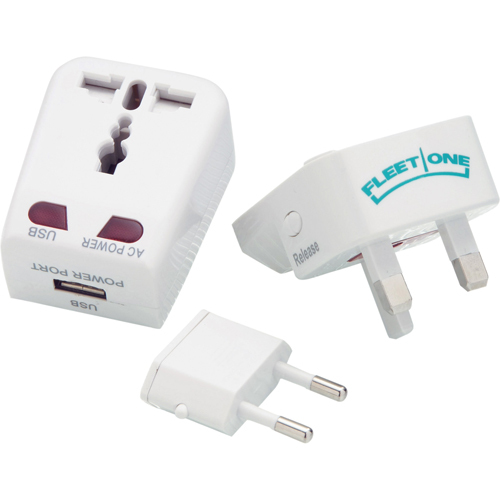 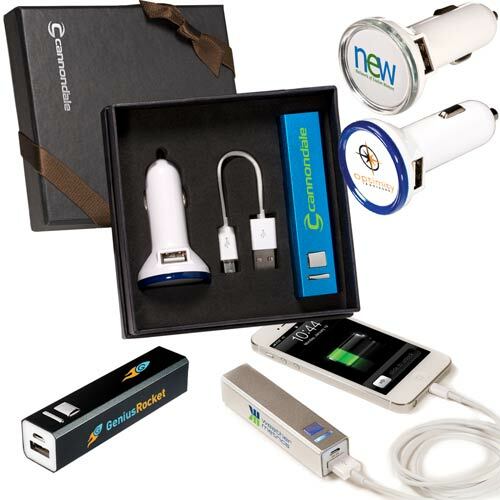 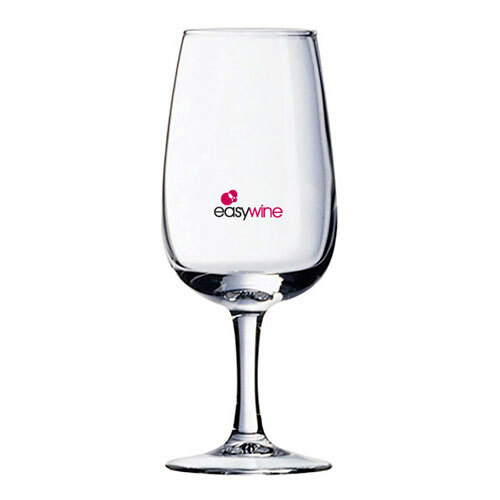 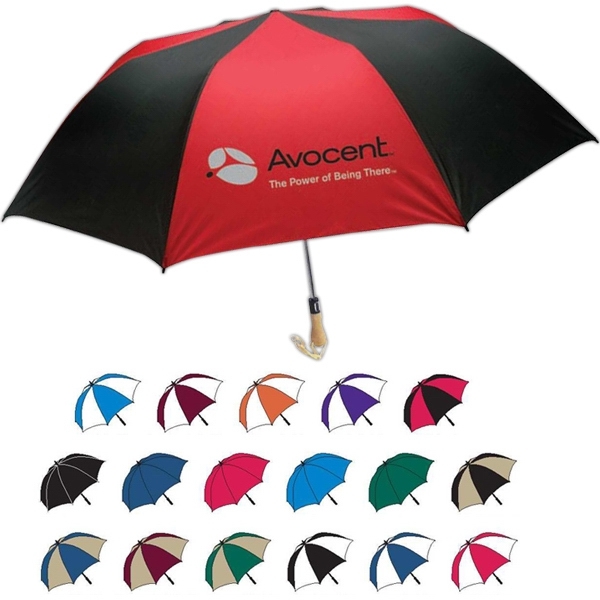 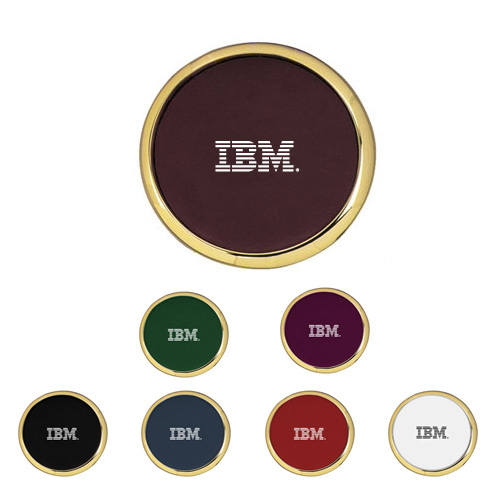 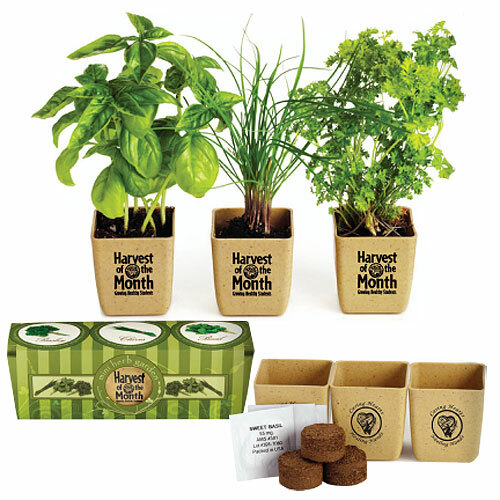 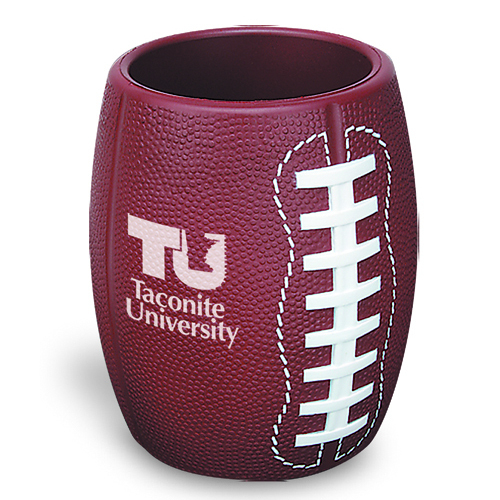 Check out our unique logo gifts and corporate gifts that achieves your marketing strategy. 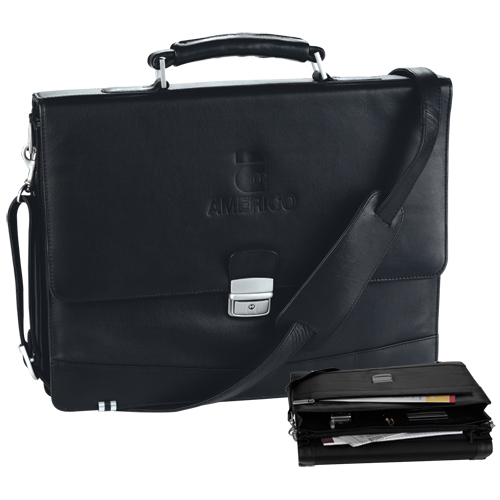 Please view our selection of business gifts that that are deductible to a maximum of $25.00 per year per client or customer. 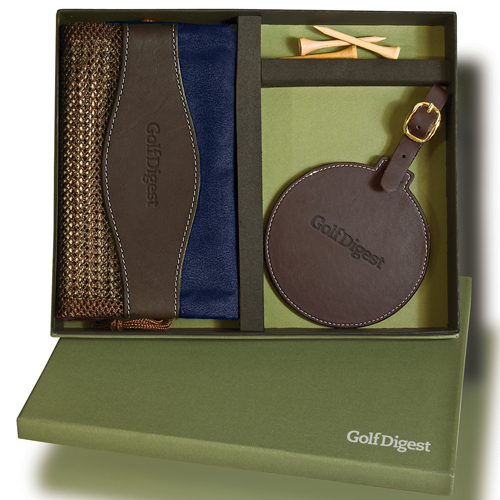 View our gift guy and toast to the holidays with the best items for prospects, clients and employees. 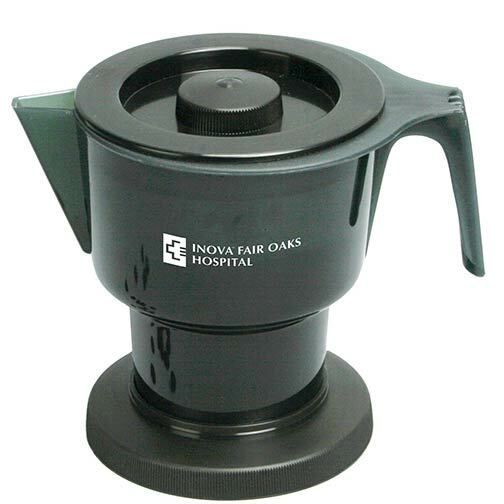 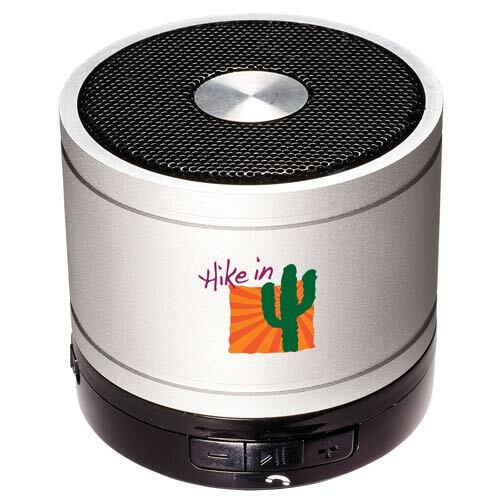 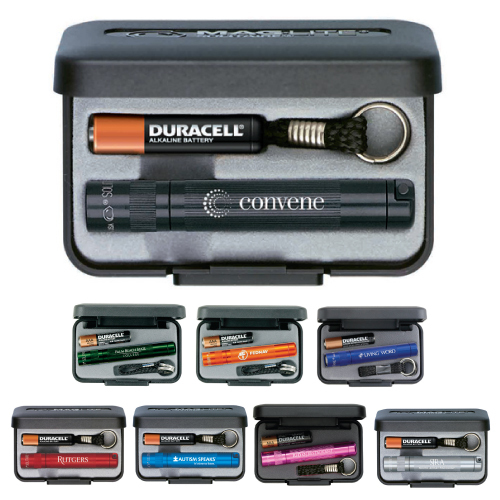 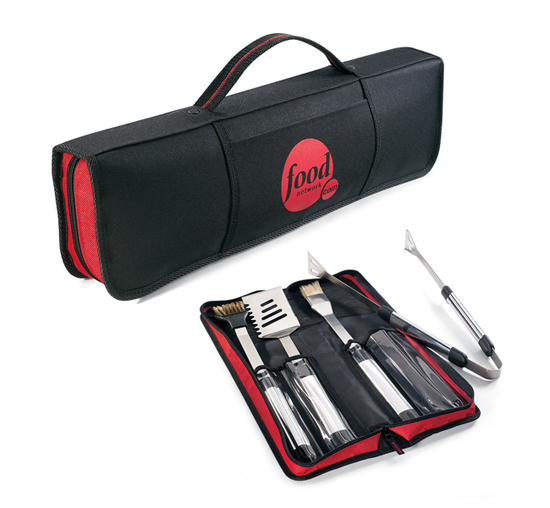 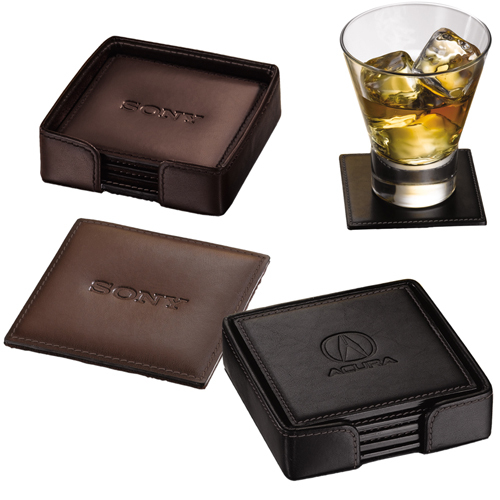 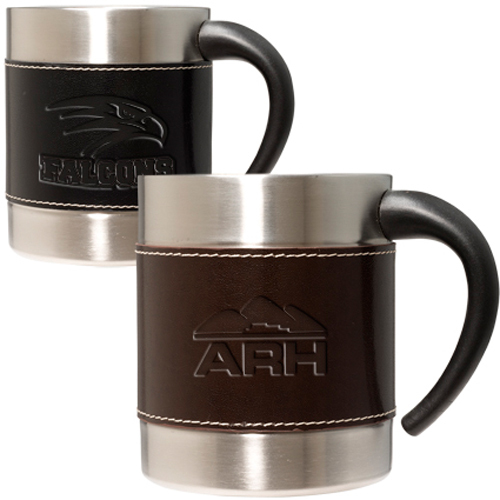 We carry an extensive line of corporate gift ideas at affordable prices. 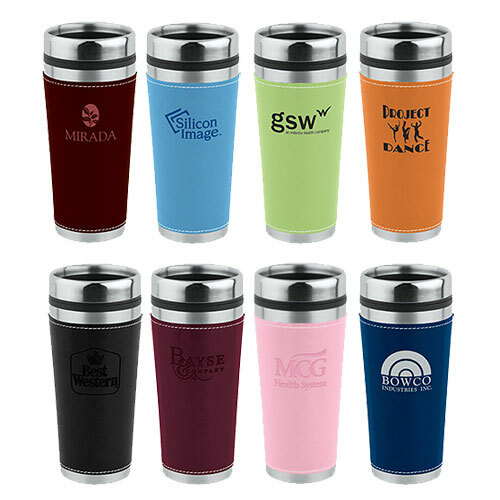 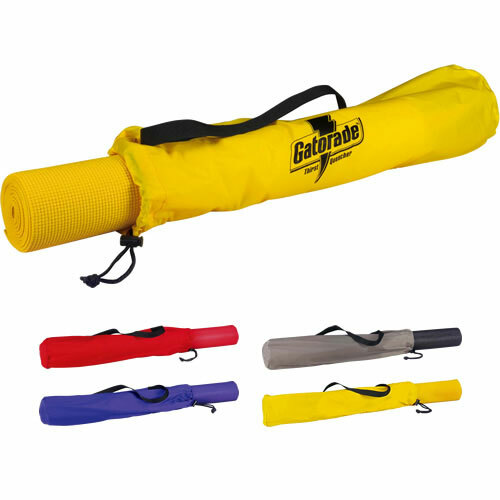 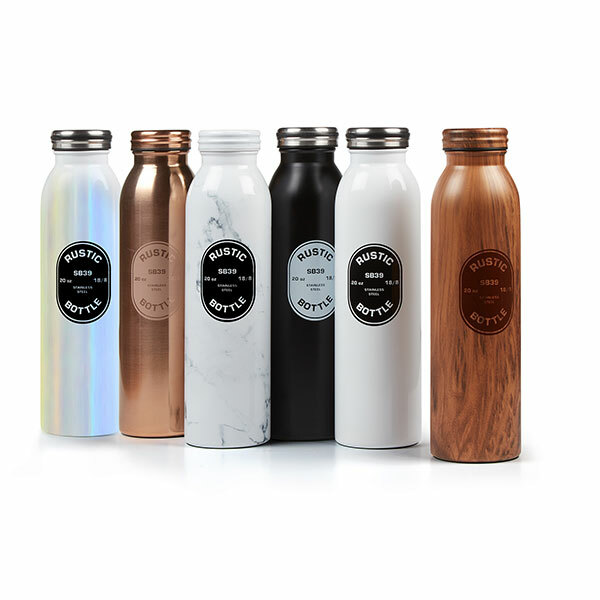 Garrett Specialties a promotional product company offers imprinted corporate gifts and awards that are only a click away. 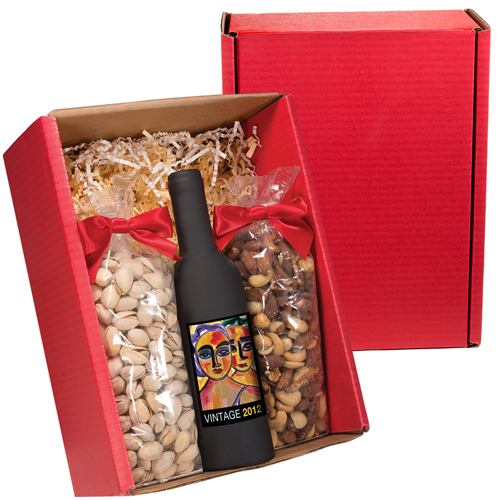 Not only high end gifts but those that send a message and are powerful. 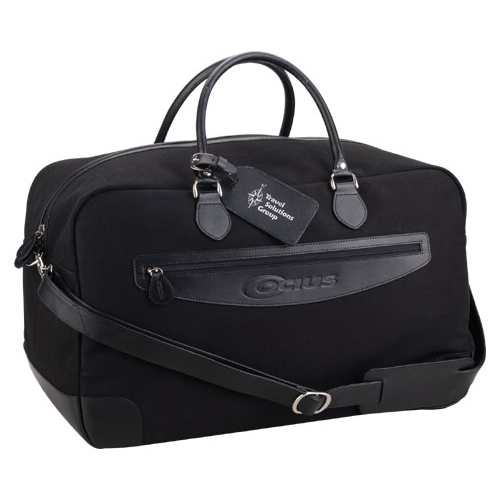 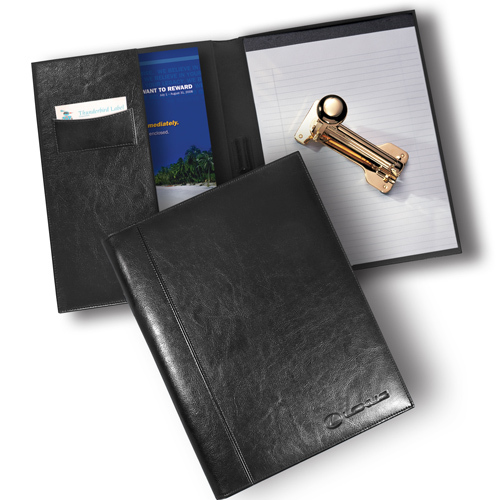 From leather portfolios, clocks, retirement gifts, employee recognition gifts we try to select those corporate gift ideas that are creative and will showcase your company. 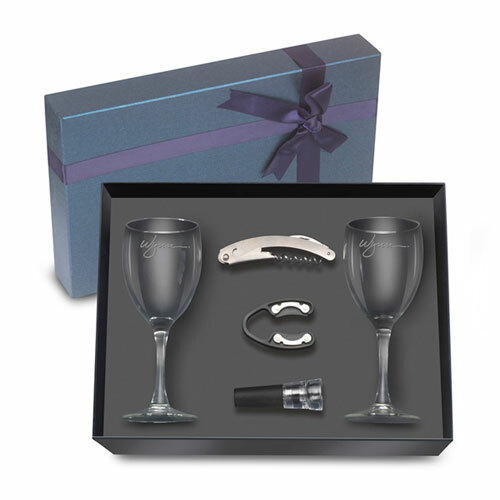 Many of our promotional gift ideas will reward your employees, say thank you to your customers by personalizing a pair of binoculars, wine gift set, Godiva Gift set, or totes just to name a few that will be appreciated and remembered. 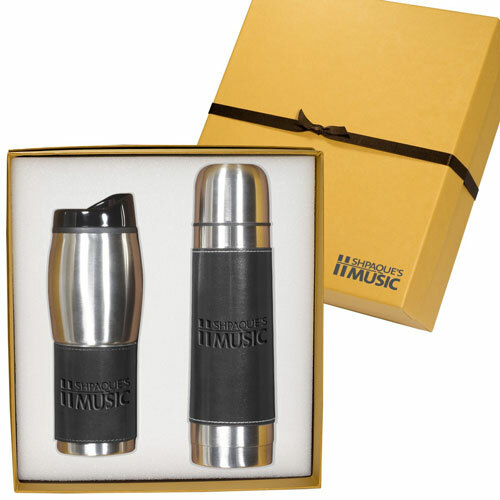 Cheap marketing gifts ideas work. 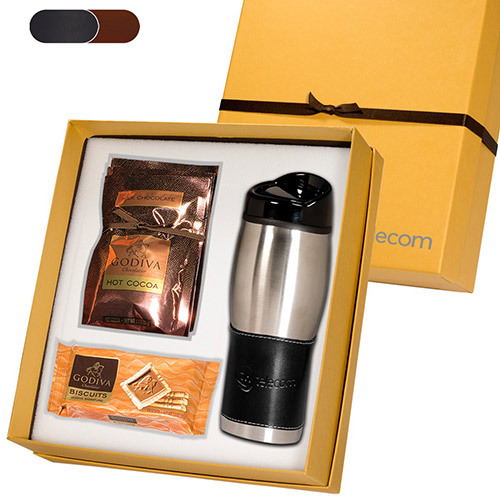 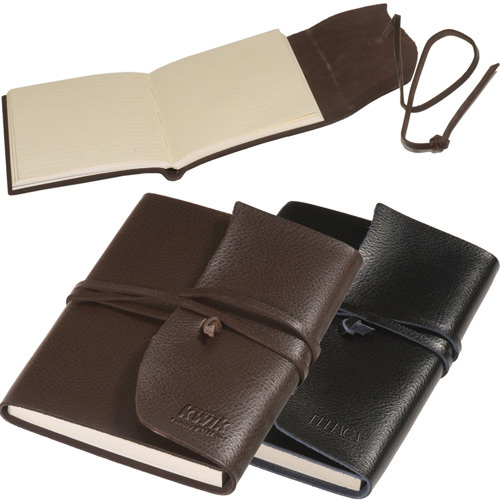 Wow your clients with new gift ideas and product designs that are useful and high value. 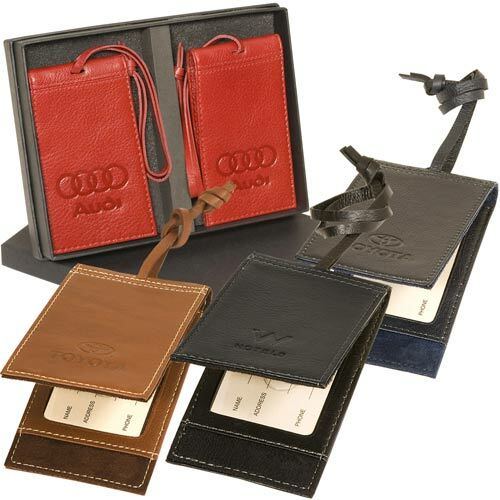 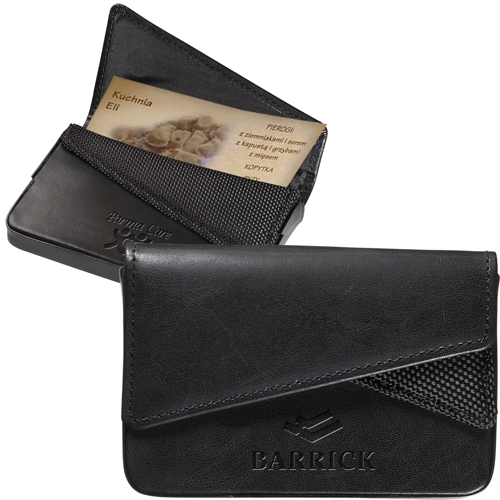 Treat your clients to a corporate gifting specialists that will recognize employees or key customers. 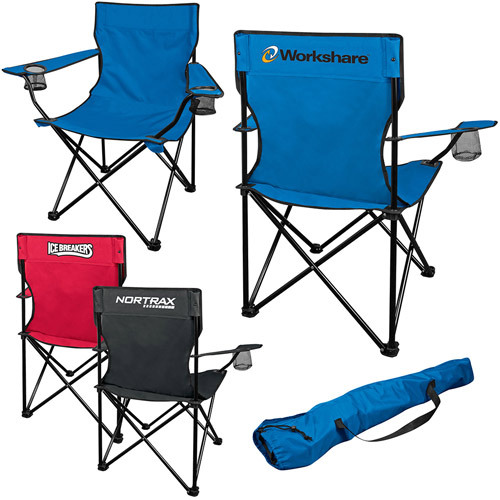 Show appreciation to those that you most value and are of the utmost importance to your business. 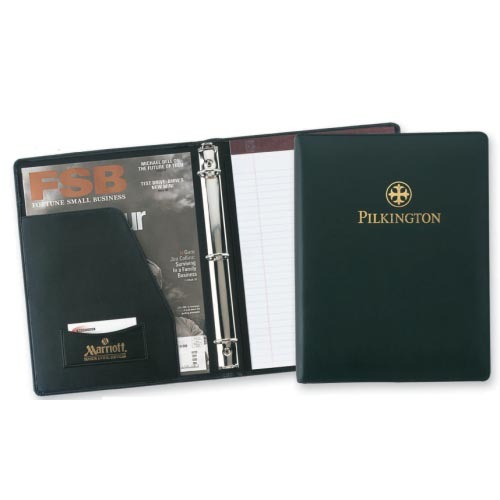 Our corporate gift department can assist you in finding the ideal gift or product to fit any project and budget. 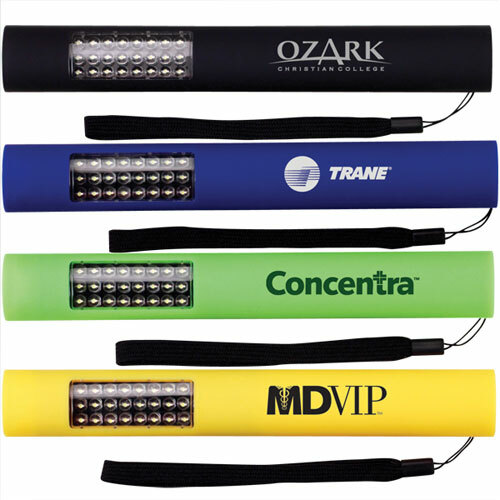 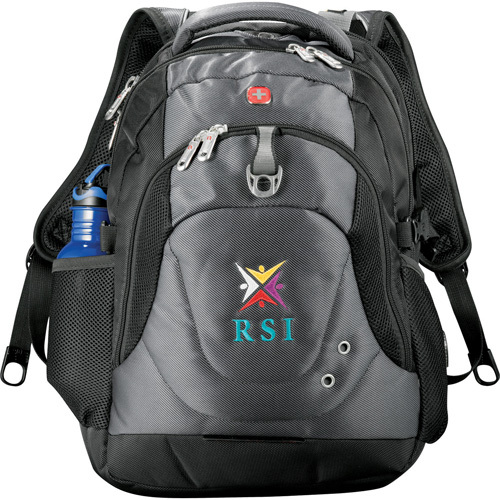 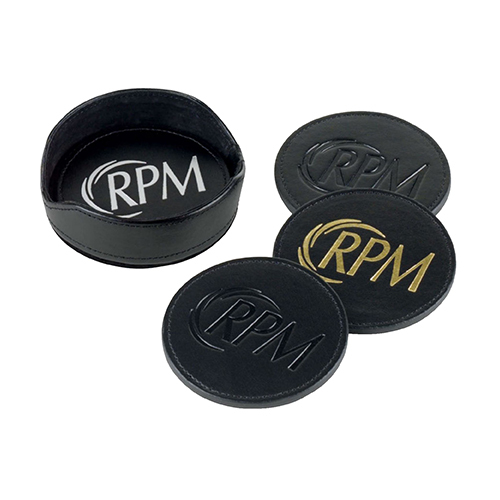 Our products can be personalized with logo imprinting. 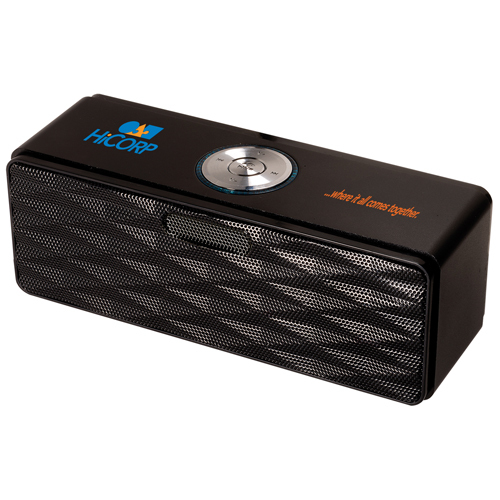 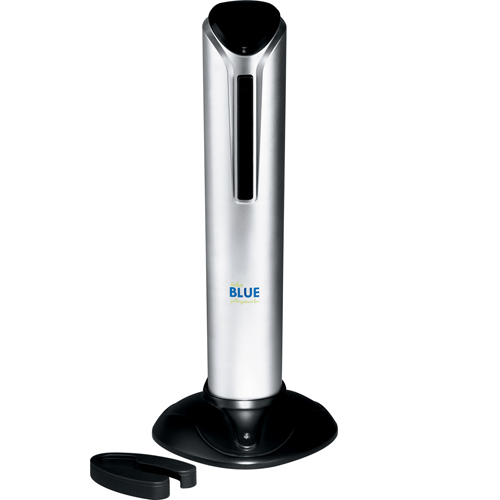 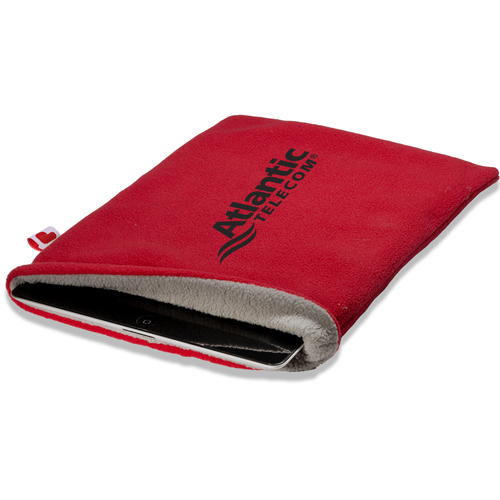 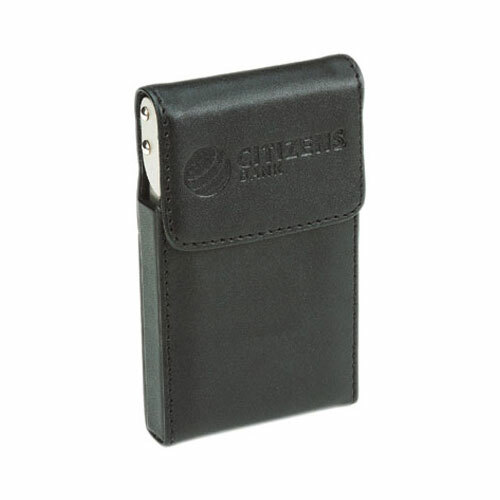 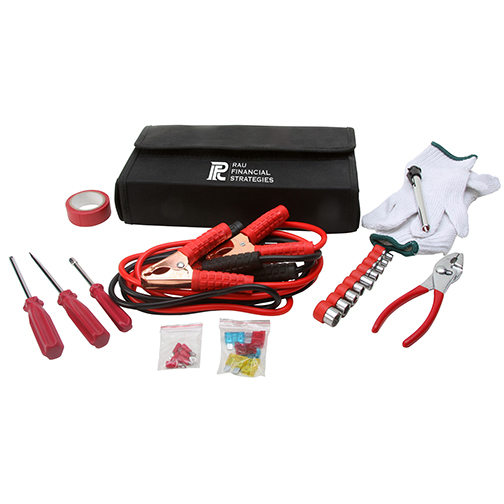 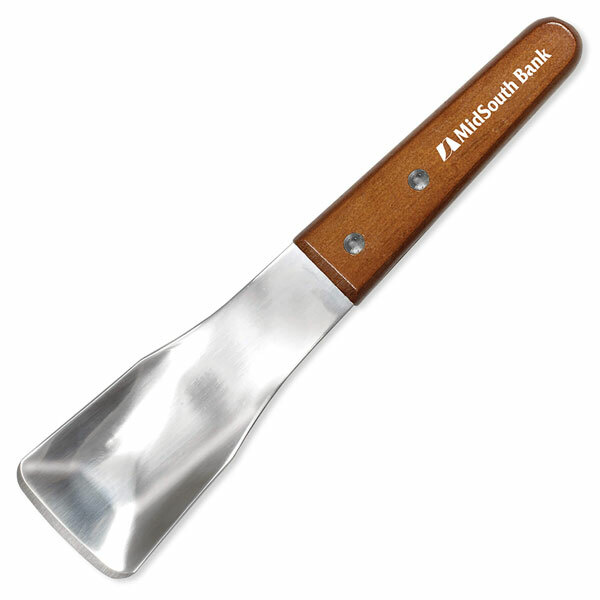 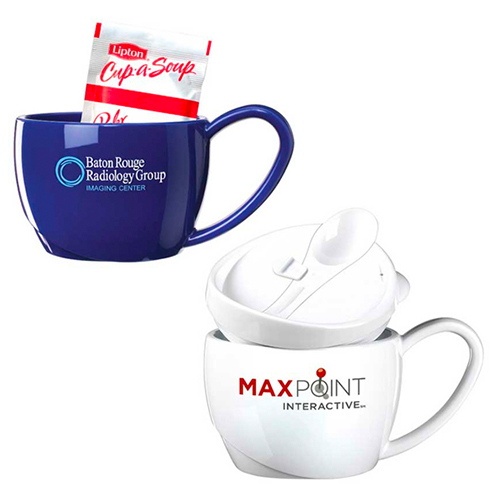 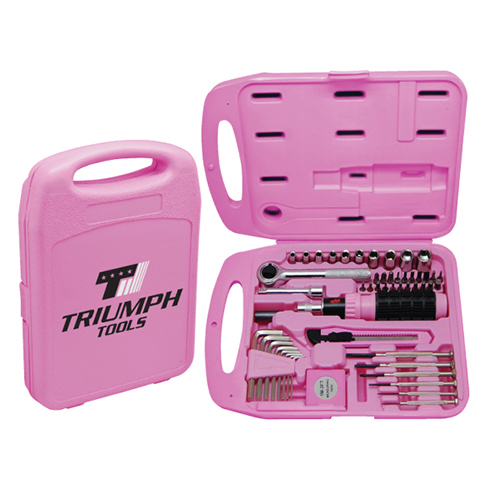 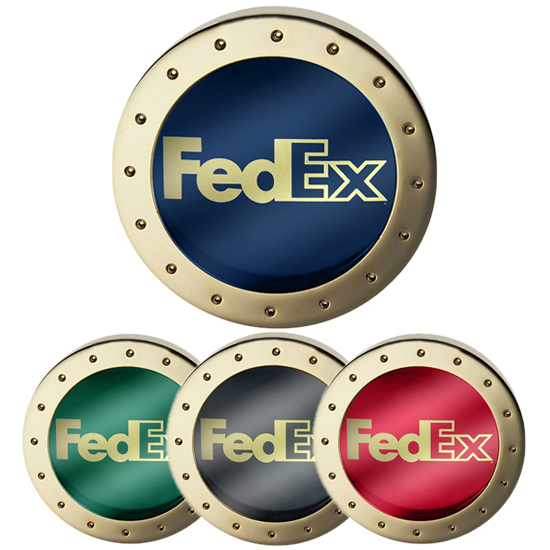 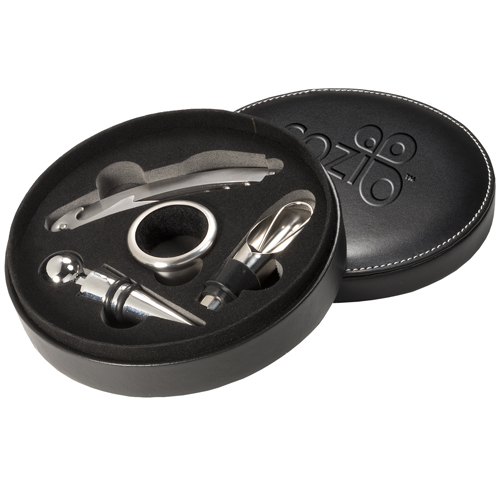 We provide distinctive corporate gifts that solve problems and make recipients feel special. 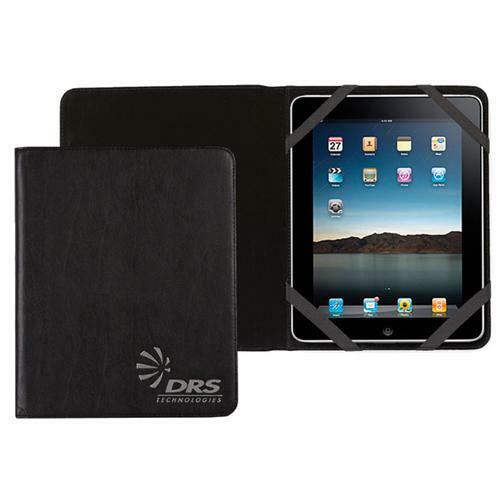 View some of our innovative technologies and designs. 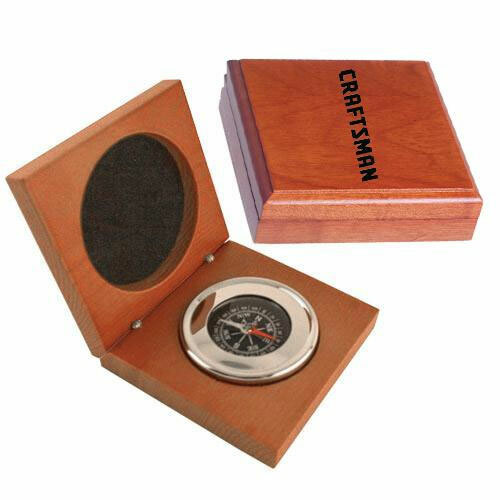 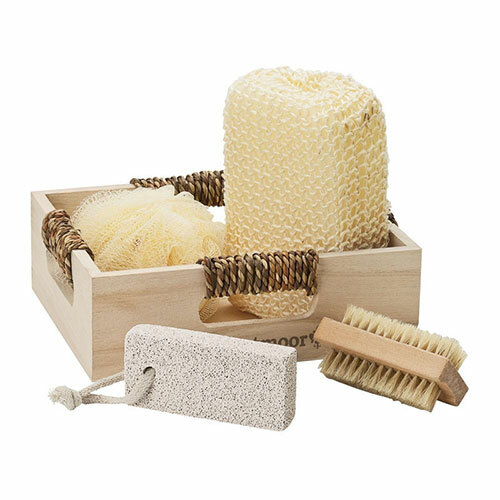 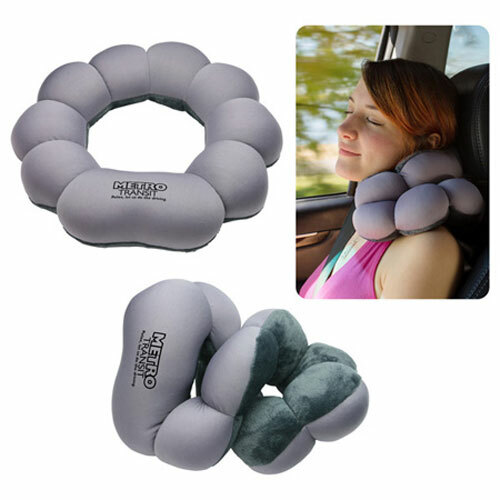 We also have gifts that are useful and unique, as well as gifts to enhance their home or while on the road. 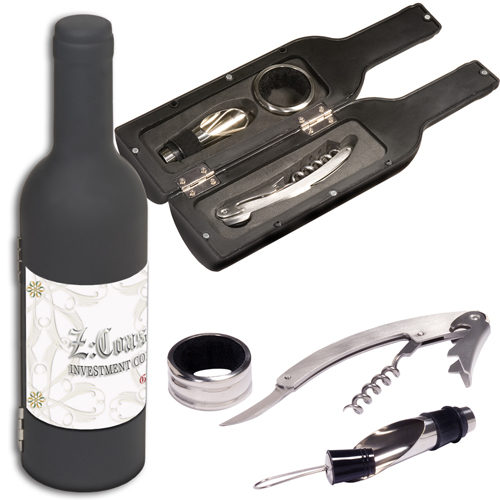 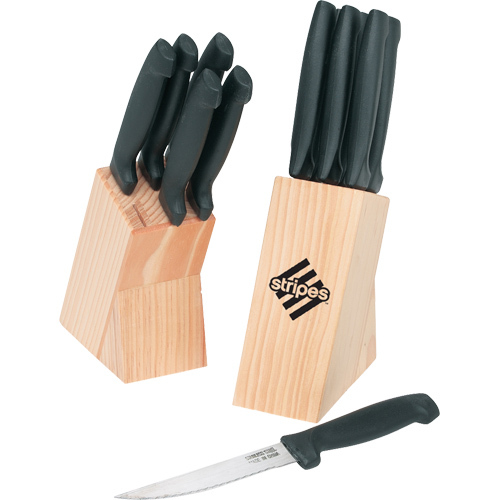 Garrett Specialties has corporate gifts choices to fit every taste, budget and occasion.